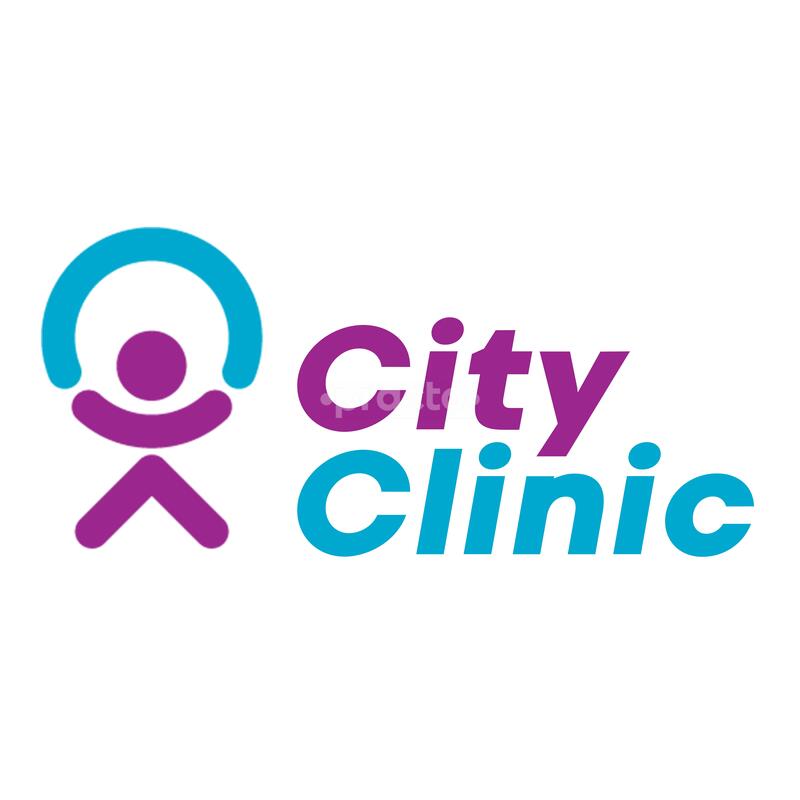 City Clinic is a well maintained Paediatric clinic visited by Dr Fayaz. Dr Fayaz has a medical experience of well over 30years, at various posts. The City Clinic Located in Bhoopasandra Main road, which is a very well maintained clinic, follows bio medical waste management & maintain high standards of hygiene.